Unbirthday Girl – 365, 140, originally uploaded by Fluttering By. 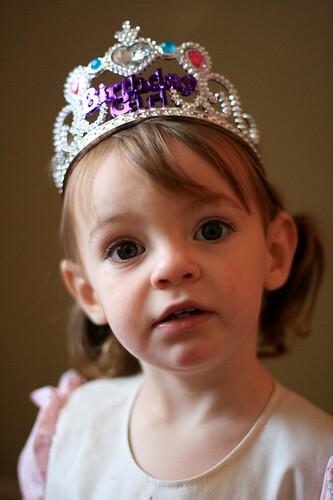 We had gotten Molly a crown like this for her second birthday, it didn’t last a couple weeks. Someone sat on it, and that was that. Molly spotted this one a Target and had to have it. 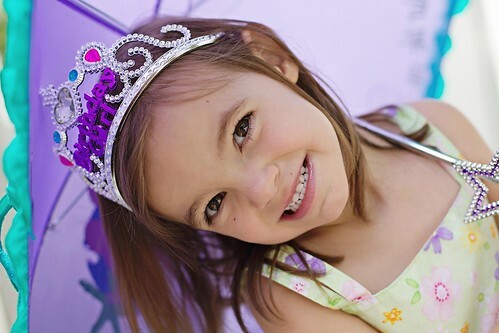 "My Birthday crown! I miss it!" Can you say no to that face? « Me and my happy man.